By Robin Wauters , May 20th, 2015. 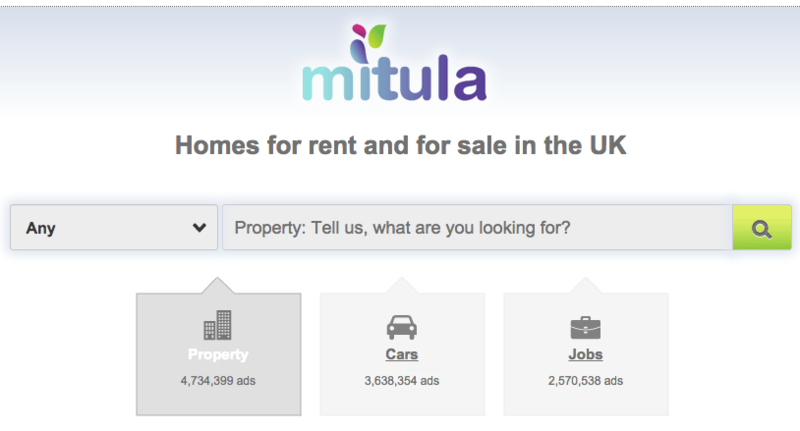 Madrid-based Mitula, which specialises in online classifieds for real estate, jobs and cars, today announced the acquisition of Lokku, the UK-based operator of real estate search engine Nestoria. The news comes a few months after Lokku's acquisition of Find Properly, which will now also become part of the Mitula Group. The terms of neither deal were disclosed. Lokku was established in 2006 and is based in London. Ed Freyfogle, who founded Lokku together with Javier Etxebeste after both worked at Yahoo! Europe, explained why he thinks the two companies are a good match: "Nestoria is stronger in Germany, UK, and India, while Mitula is better positioned in Latin America and South East Asia". "We've known the Mitula founders for a long time. Just like us they've worked hard to validate the vertical search business model in the classifieds category. By combining forces we can move faster to extend the benefits of both services globally," he added. To wit, the combination of Nestoria and Mitula's own real estate search brands creates one of the leading vertical property classifieds companies. The Mitula Group says it currently operates classified vertical search sites in 38 countries across 14 languages. 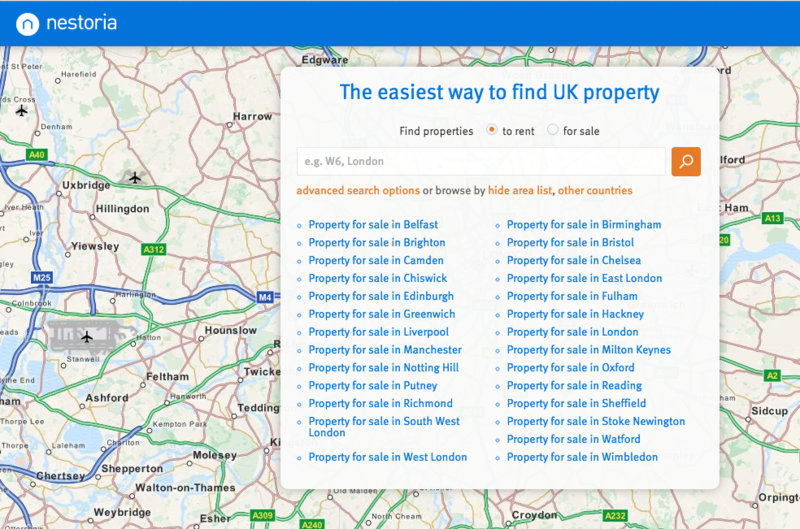 Combined, the European group says it boasts over 230 million listings from 13,000 advertisers. In April 2015, its sites were visited 55 million times and generated 65 million clicks for advertisers.